Zheng Guogu founded the artistic group Yangjiang Group in 2002 with Chen Zaiyan (b. 1971, Yangchun, China) and Sun Qinglin (b. 1974, Yangjiang, China). 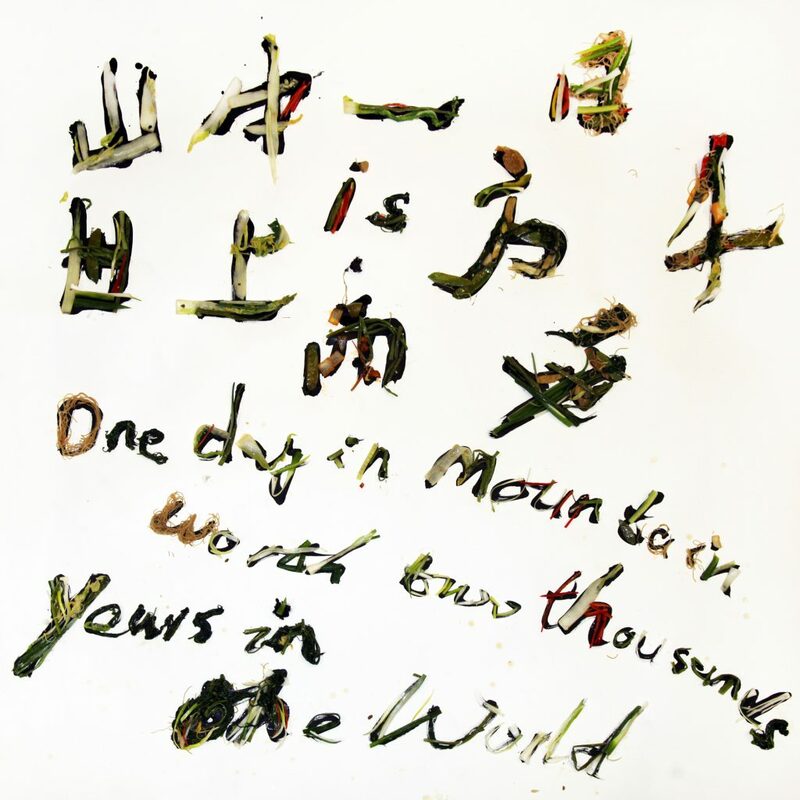 For the Yangjiang Group, calligraphy functions as a metaphor for unpredictable, mysterious encounters hidden under the surface of a materialistic, confusing world. Their works focus on mundane daily actions and processes through the construction of large-scale, non-traditional architectural structures in Yangjiang as well as performances and site specific exhibitions at galleries, museums and art fairs around the world. They primarily work in calligraphy in conjunction with daily activities such as meeting, eating, drinking, bartering, gaming, and gambling. 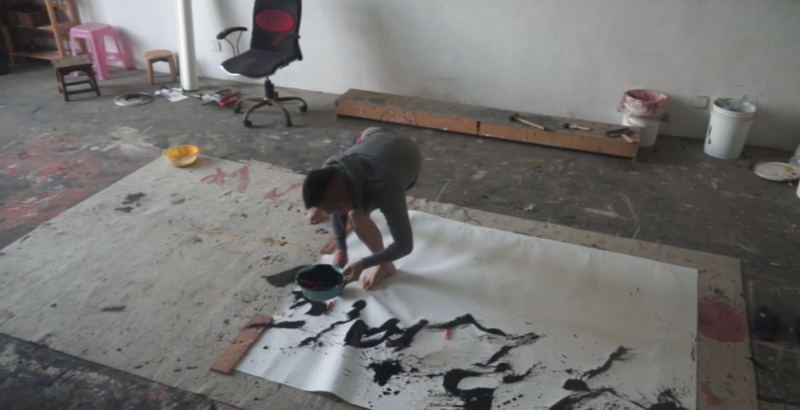 Seeing Yangjiang as a place on the periphery of political influence from Beijing, their aim is to transgress any rules or controlled conditions for calligraphy writing. The intermixing of imbibing and writing also ensures a material circulation of inner being and outward energy that dissipates the boundaries between art and lived experience.